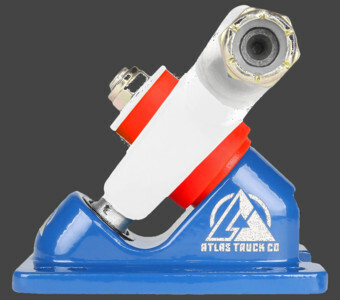 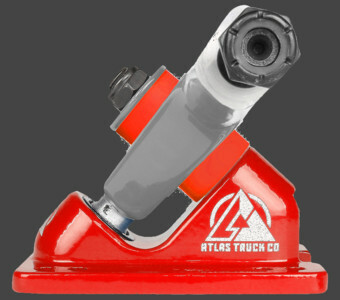 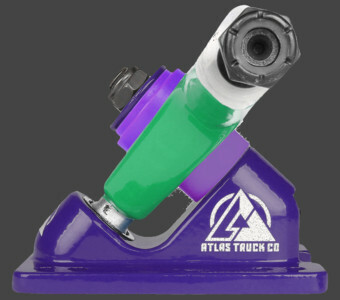 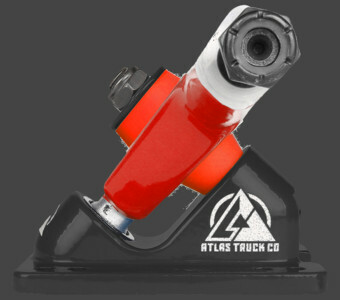 Tim P. | 180mm Longboard Truck | Atlas Truck Co. 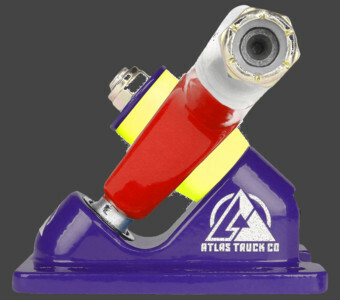 Choose from either our 48 or 40 degree base plate. 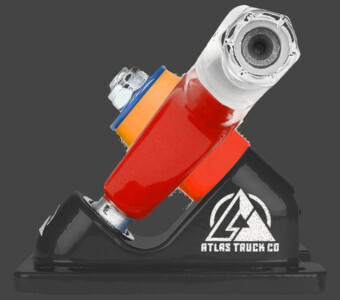 Choose from either our lightweight 8mm trucks or heavier and stronger 10mm trucks.